Resume Warning Signs Archives - MyStaff Inc. When you’re looking for temporary staffing in Omaha, you will likely review many applications before you even speak to any potential hires. In the process of narrowing down the pool of applicants, you should keep in mind some red flags you may find in a resume. A resume filled with mistakes should immediately disqualify the applicant. This is a sign of laziness and lack of motivation to make a good impression. If you find a minor mistake such as a missed word, you may want to skip over that resume too. However, if the rest of the content is very good, it may be worth a second chance. It’s best to trust your gut in these cases, especially in a search for permanent staffing in Omaha. Everyone wants to sound professional, and yes, it’s important. However, some job searchers try to bulk up their resume with fancy-sounding words when job history is thin. Overused phrases like “people person,” “outside the box” or “detail-oriented” can indicate a warning sign, depending on their context. If they’re used to create fluff with little to no explanation backing them up, it’s probably a good idea to skip this applicant, whether you’re searching for permanent or temporary staffing in Omaha. On the other hand, if these phrases are simply used as a way to steer into an explanation of how they really apply to the person, it may be okay to overlook them and consider the actual content of the resume. Gaps in employment history may be resume warnings, but shouldn’t automatically disqualify someone from your consideration. The best candidates will include an explanation for these lapses within a resume or cover letter, but some may prefer to discuss it face-to-face. If there are other red flags on the resume, you may do best to skip that person. While someone who is overqualified for your position can be a great candidate due to their prior experience, exercise caution when making decisions about these applicants. There are plenty of factors that make it understandable for someone to apply to a job they are overqualified for. If a person is going through a transitory period in their life, temporary staffing in Omaha might be a great option. Perhaps he or she was laid off. However, if the resume indicates a steady upwards climb in work history, exercise some caution. You don’t want to hire someone for permanent staffing in Omaha only to have them leave you in the dust when a better offer comes along. If we’re embarking on a job search, we often submit resumes to multiple employers. However, the resume should not read like this is the case. Each resume should be tailored to your company and the position being applied for. 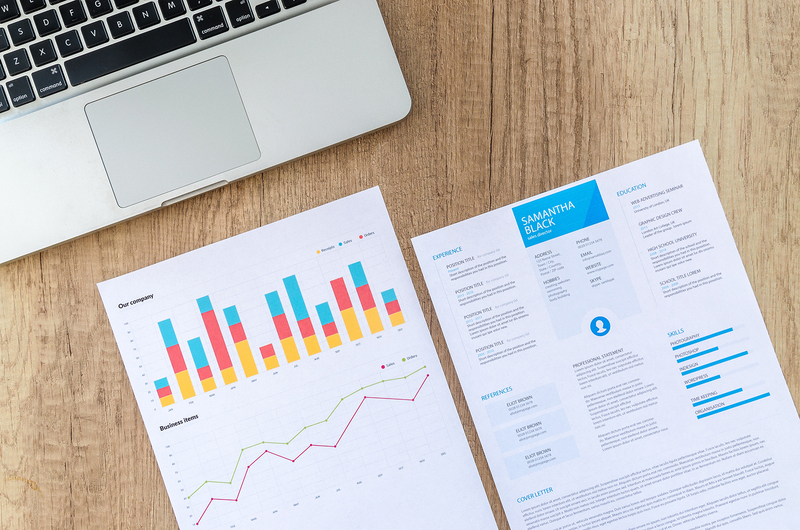 A generic resume that draws no connections between the position and the applicant’s skills or work history should be a red flag. Sifting through applicants can be daunting and time consuming, but by remembering these resume warnings, you’re sure to save time finding qualified individuals in your search for temporary staffing in Omaha.